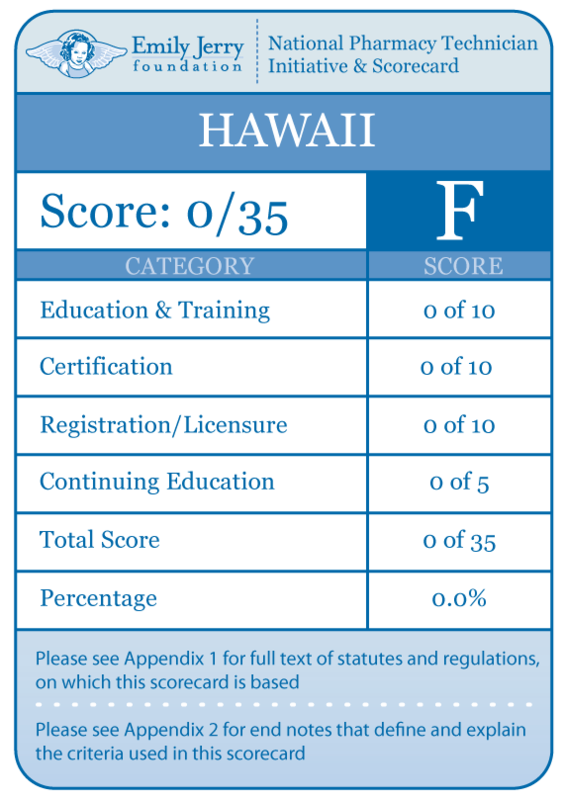 §461-9 Pharmacist in charge; pharmacy personnel. (a) A registered pharmacist shall be in personal and immediate charge of the pharmacy and personnel employed in the pharmacy. Temporary absences of the registered pharmacist shall be unlawful except for periods of time and under circumstances as authorized under the rules of the board. During any absence of the registered pharmacist, prescriptions may not be filled, compounded, or received by telephone and no drugs shall be sold; provided that this shall not preclude the sale at those times of things that might be sold were the pharmacy a store not subject to this chapter. No person other than a registered pharmacist or a pharmacy intern under the registered pharmacist’s immediate supervision shall fill or compound prescriptions except as provided by subsection (c). 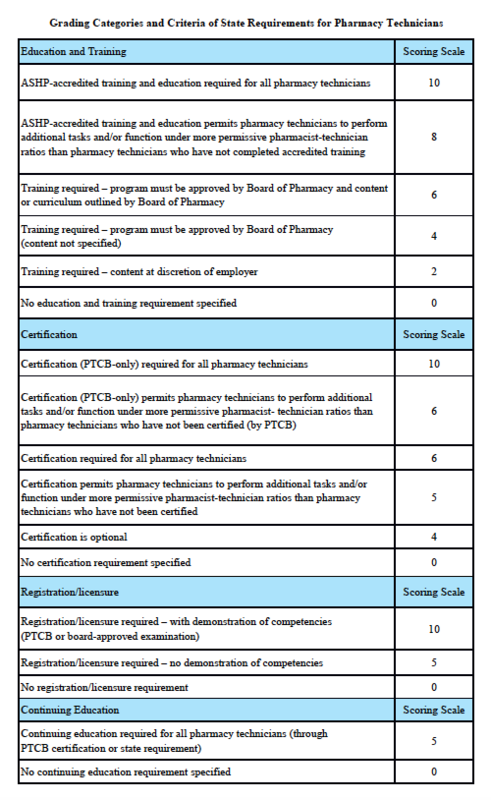 (c) A pharmacy technician may be employed to assist the registered pharmacist under rules adopted by the board pursuant to chapter 91 that define the qualifications and functions of the pharmacy technician and provide the procedures for control and supervision by a registered pharmacist.